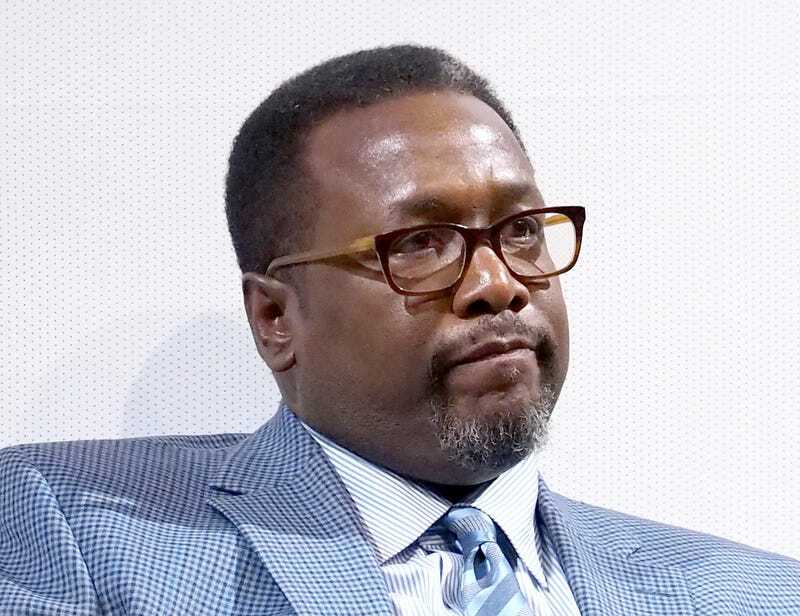 Along with those of thousands of other people in Baton Rouge, La., Treme and The Wire actor Wendell Pierce's home was destroyed by the flooding that's occurred over the last several days. Pierce posted a message on Twitter about the loss, which comes 11 years after he lost his childhood home to Hurricane Katrina. In an interview with TMZ at Los Angeles International Airport, he said he didn't know what he was going to do because he "lost everything."